The upcoming RRTS (Rapid Rail Transit System) corridors from Delhi-Gurugram-SNB (Shahjahanpur-Neemrana-Behror) urban complex and Delhi- Ghaziabad-Meerut will be seamlessly connected with Metro Rail in Delhi and NCR (National Capital Region). An official said, once completed, the RRTS corridor is expected to bring down the travel time from Delhi-SNB to just 70 minutes. The Delhi-Gurugram-SNB Urban Complex corridor will be elevated for about 71 km and 35 km will be underground. It will integrate with the other RRTS corridors at the Sarai Kale Khan station and will facilitate passengers’ movement from one corridor to another without the hassle of changing trains. Over the Delhi-Gurugram-SNB corridor, the Sarai Kale Khan station of RRTS will be integrated with the Pink Line of Delhi Metro Rail Corporation (DMRC) at Hazrat Nizamuddin Railway station and ISBT Sarai Kale Khan. The Jor Bagh station of RRTS will integrate with the Delhi Metro Yellow Line. Moreover, Munirka station of RRTS will integrate with the Magenta Line of DMRC. The official added that the Udyog Vihar station of RRTS will integrate with the proposed extension of Gurugram Rapid Metro and Gurugram Railway Station. The all the three RRTS corridors will converge at Sarai Kale Khan, the official further added. The Delhi-Ghaziabad-Meerut RRTS corridor is the first of the 3 priority corridors planned for implementation in Phase-1. The Delhi-Gurgaon-SNB is a part of Delhi-Gurgaon-Alwar of the Regional Rapid Transit System (RRTS) corridor. Ayesa has bolstered its position in the transport sphere in the Indian market, where this year it celebrates its tenth anniversary. The company has been awarded a significant tender within the Regional Rapid Transport System(RRTS), one of the most ambitious projects in the National Capital State Territory of Delhi. The transport system will furthermore be cutting-edge in the country, as it will be the fastest in operation as there is still no high-speed rail network in place. Designed to run at a speed of 180 kilometres per hour, this forms a high or semi-high-speed rail corridor (as per its English definition), that will link the cities of Delhi, Ghaziabad and Meerut. The 82-kilometre journey will be covered in 62 minutes, almost half the current travelling time required. 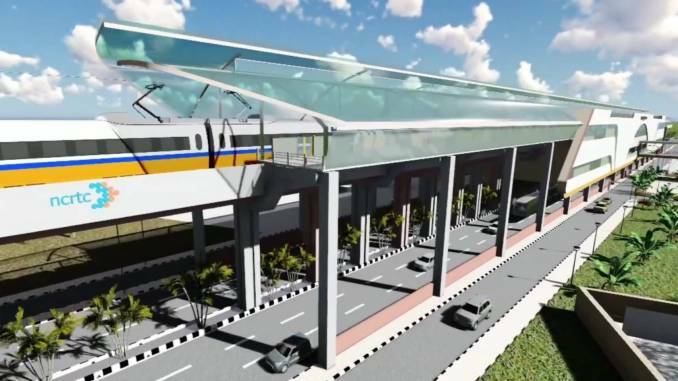 Ayesa will design four of the elevated stations included in the corridor (Sahibabad, Ghaziabad, Guldhar and Duhai). 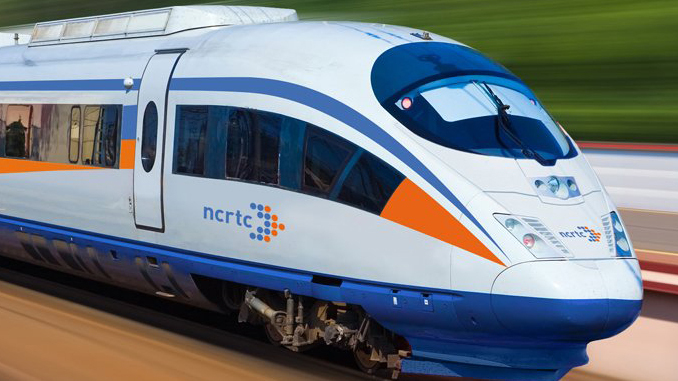 This is the first detailed engineering package awarded by the National Capital Regional Transport Corporation (NCRTC), the state-run body that promotes these projects. The contract also includes two depots in Duhai and Modipuram. This corridor is one of the three that the Government has established as priority. It has been allocated a budget of around 3.8 billion euros for its construction, with the system expected to be operational in 2025. The entire plan foresees the creation of eight corridors.